mother “Ch Sandlewood My Fair Lady” going Reserve in Show. with Phillida as a much loved pet. 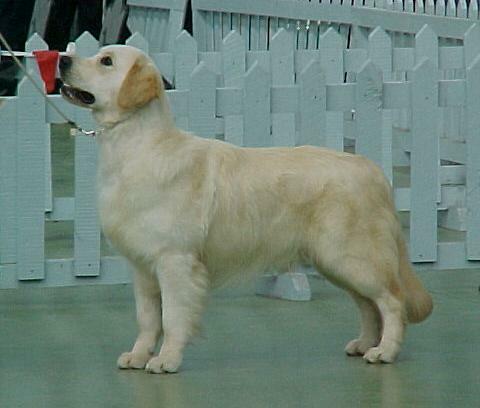 GRC Championship Show & the 2005 National Dog Show. & NZ Bred In Show.